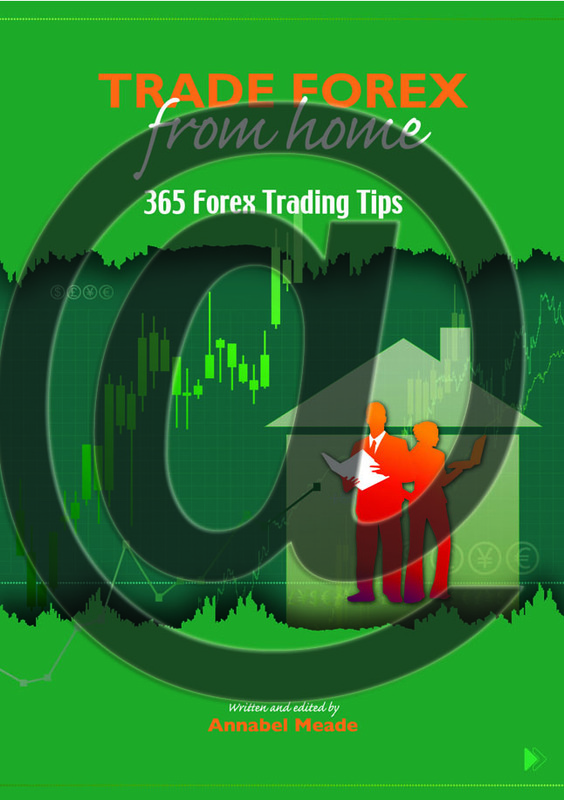 You get your hands on a proven trading tip or strategy, directing you with speed to the heart of making killer profits from the Forex market automatically delivered directly to your inbox everyday for a year – you don’t have to do a thing. You get the information drip fed in bite-sized chunks because there is much to learn and it can become over-whelming. When to trade for the most profit. 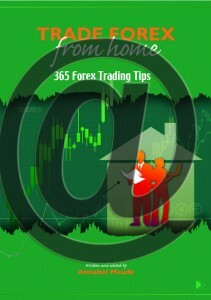 Just hit the button below and receive your first tip straight away.